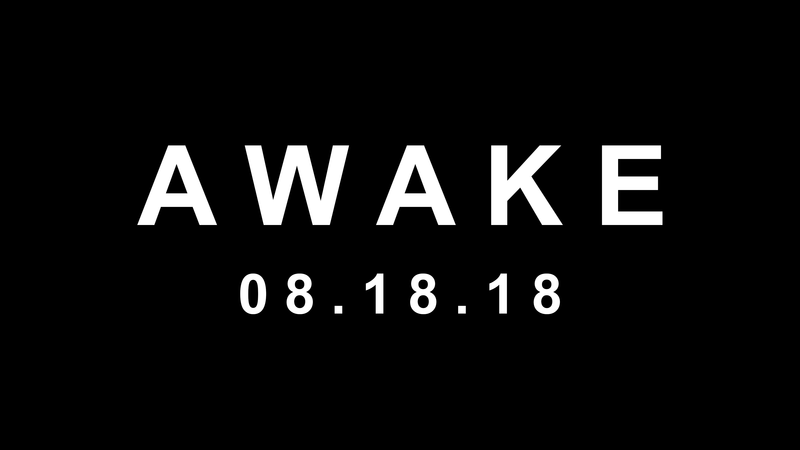 Join us for an evening of inspiration and celebration as we reflect on helping those in need. 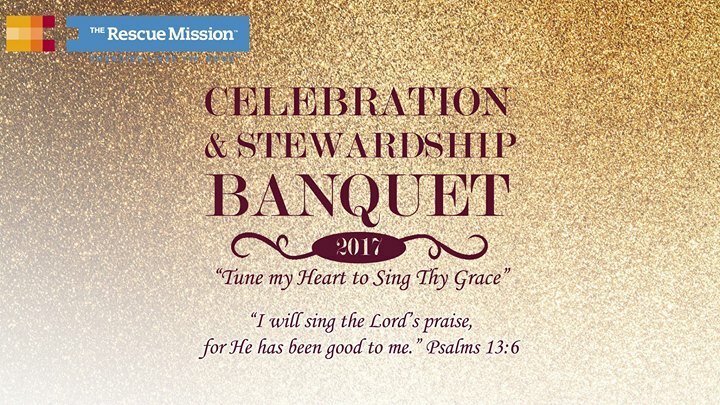 The Lord is doing great things in the lives of our residents at The Rescue Mission, and we want to invite you to celebrate with us at our Celebration & Stewardship Banquet. Edm Pop | Robot Laser.